This innovative product is not susceptible to cracking, crazing or curling and can be laid in wet areas. Applications include both domestic and commercial and provide good thermal conductivity over underfloor heating. It can be applied down to 25mm thickness in bays of up to 150m². A single crew can lay 1000m² in a day. Longcliffe Quarries are the UK’s largest independent producer of calcium carbonate, (limestone), powders, a company with a 90 year history of quarrying and grinding high purity Derbyshire limestone. As a result of a unique manufacturing process LONGFLOOR has a certified 95 per cent recycled content. 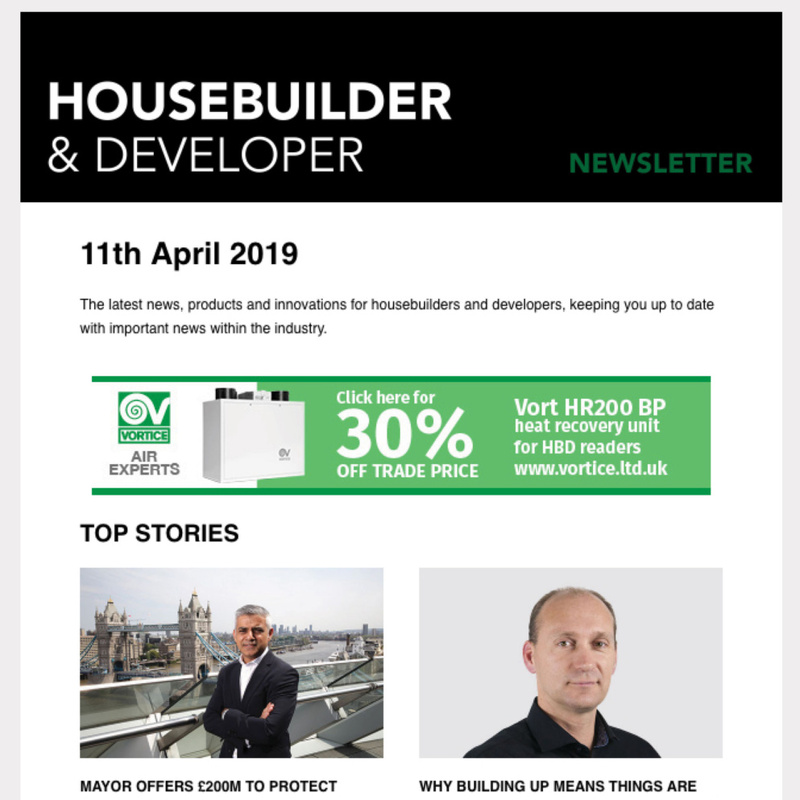 “We are very excited about this pioneering easy to use screed product. 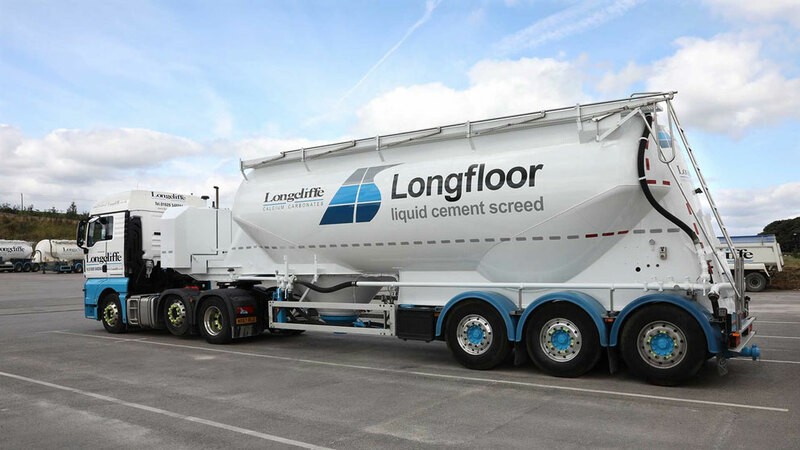 For many years the concrete industry has tried to develop a cement based liquid screed which flows well, dries quickly and is not prone to cracking. We have now achieved this. 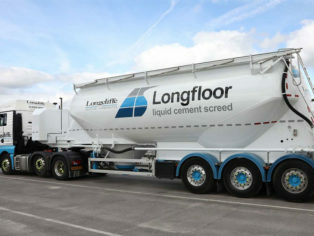 The screed industry is witnessing a sea change in favour of cement based liquid screeds and we intend to make LONGFLOOR the market leader and top performing benchmark standard”. 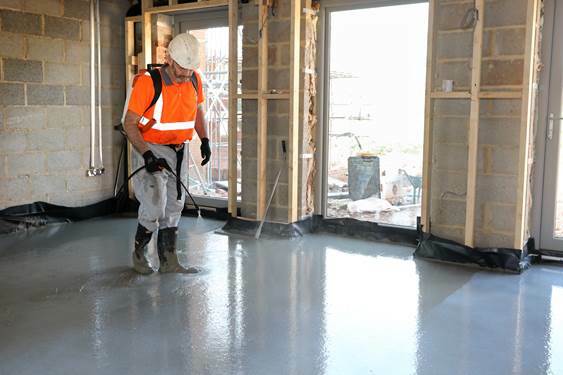 LONGFLOOR screed is currently available to screed contractors in the North West, Midlands, South East, London, South West, Humberside and Scotland. LONGFLOOR screed is being supplied on a daily basis in these areas with contracts up to 600m³ secured. 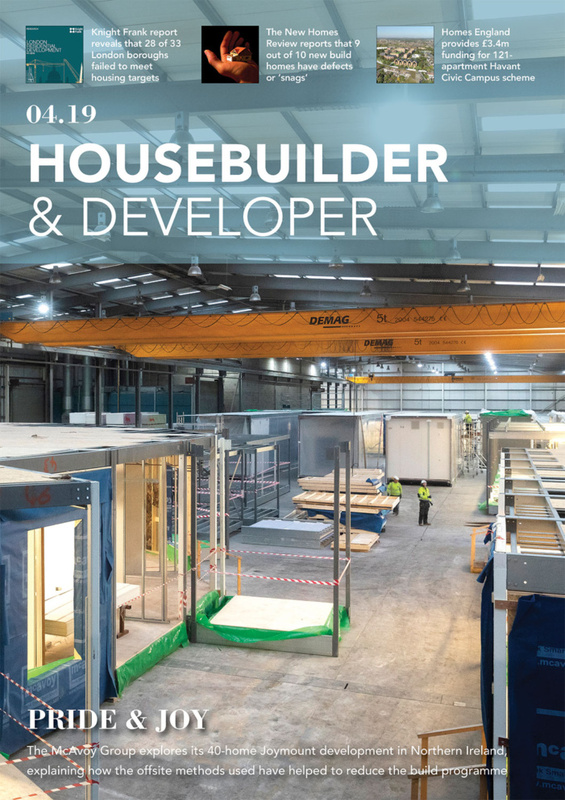 We would welcome enquiries from additional stockists who would receive full technical and commercial support from the highly experienced Longfloor team.